Outrageous "promposal" viral videos, extravagant dresses, stretch limousines, and weekend-long post-prom blowouts—modern-day prom in the United States is an iconic high school experience, but has it evolved into a spectacle of excess? Prom is the formal gathering held at the culmination of the high school academic year typically consisting of dinner, dancing, and a post-prom "after-party." While there's certainly nothing wrong with high school students getting together for a celebration, the high expectations for prom-goers today puts a lot of pressure on students and can lead to dangerous consequences. The over-the-top traditions surrounding present-day prom are far from the humble ideals behind the very first proms of the late 19th century. The original proms began at colleges in the Northeast, and were created as a way to teach etiquette, social skills, and all-around good manners to young adults. "Prom" is short for promenade—meaning the march of guests at the beginning of a ball or formal event. Prom's creators borrowed the name from the fancy, formal gatherings of the well-to-do, but these first meetings of college students were quite modest. 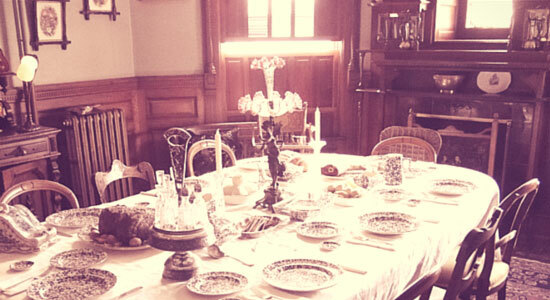 The graduating class would simply dress in their "Sunday-best," and gather for tea and light refreshments. Proms were first held not in swanky hotel ballrooms, or decked-out high school gymnasiums, but at unassuming university venues. One of the earliest- known mentions of prom is from an Amherst College student's journal in 1894, which describes his experience at a prom at neighboring Smith College. By the early 1900s, proms were steadily gaining popularity. They were popping up at high schools throughout the country as parents and educators thrived on the idea that a formal dinner and dance could help teach etiquette to America's youth—provided, of course, that the event was heavily chaperoned. Prom did not start transforming into an extravagant event until the 1950s, following America's economic boom after World War II. High schools now had larger budgets to spend on prom venues, which in turn raised the total cost of all prom-related purchases from the dress, to the corsage, to the mode of transportation. Romanticized ideas of the "perfect prom night" became popular in television and movies throughout the rest of the 20th century, which has helped contribute to the larger-than-life expectations associated with prom today. For many teens, the "perfect prom night" means attending the perfect after-party with all of their friends. Since prom's high expectations can cause a lot of anxiety for attendees, they may choose the after-party, where adult chaperones are few and far between, to truly let loose. Unfortunately, this often leads to underage drinking. 14% of teens say their parents have hosted teen gatherings with alcohol, violating Pennsylvania's law regarding Social Host liability. 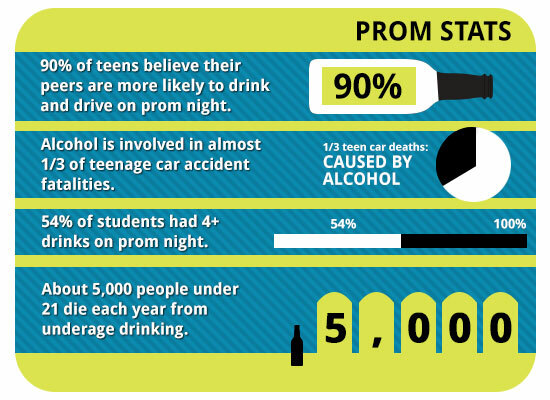 It's the simple truth that some teenagers will engage in underage drinking on prom night. It's a dangerous gamble, and the consequences can turn disastrous—especially if teens decide to get behind the wheel while intoxicated. In an effort to prevent drunk driving by directly educating future prom attendees, Edgar Snyder & Associates sponsors the Save A Life tour in local high schools. It's prom and graduation season, but this time for celebration can quickly turn tragic if drunk or distracted driving is involved. That's why our law firm sponsors the Save a Life Tour. Using state-of-the-art simulators, high school students experience the dangers of drunk driving and texting while driving. We also ask students to sign our safe driving pledge. Enjoy your prom and graduation, please don't drink and drive or text and drive. You have a bright future ahead. Congratulations high school seniors. If a drunk driver injured you or a loved one, contact our law firm for a free case review. It's always free to speak with our legal representatives, and there's never an obligation to hire our law firm. We'll get you the answers you need. Sources: "Brief History: The Prom." Time.com. May 5, 2015. "The Prom: An American Relic." Chicagotribune.com. May 5, 2015. 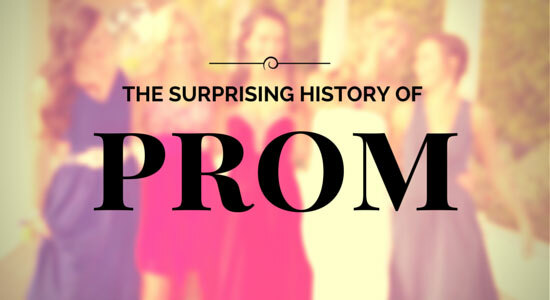 "The Surprisingly Humble Origins of Prom." Mentalfloss.com. May 5, 2015.